The Park Brewery is an independent brewery in Kingston, South London. Having grown, like all good breweries, from a home brewing experiment, The Park Brewery was established in 2014 by husband and wife team Josh and Frankie Kearns. Their aim? To deliver thought provoking beer with big flavour and aroma. To do this, the team focus on beers that are hop forward; those that don't rely on the malt base to provide flavour. This allows them to explore a whole range of interesting hops and hoppy sensations from across the country and the world. Particularly inspired by the US brewing revolution, The Park Brewery produce flavoursome, punchy beers with a distinctly British twist. 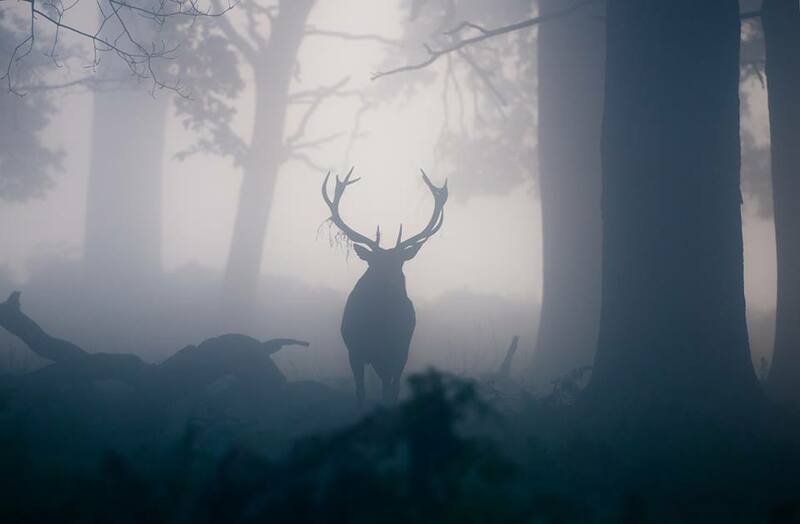 Further inspiration is drawn from Richmond Park, with its rolling slopes, dense woodland, misty mornings and, of course, deer. With five beers currently available and special seasonal beers throughout the year, there's bound to be something that takes your fancy. The Park Brewery don't have a taproom (yet) and only open for the occasional open day. Be sure to keep an eye on their social media so that you don't miss the opportunity to taste their beers straight from the barrel!